Chef’s Plate is a Toronto-based company founded in 2014 with the ambitious goal of becoming the leading online food brand in Canada. 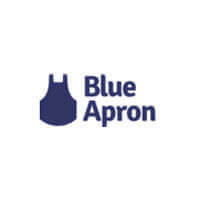 Its approach to business is not exactly original, closely resembling that of the well-known US meal kit service Blue Apron and a number of similar companies. However, a lack of originality is not necessarily a downside, especially if the service adopts a model that is popular among customers. We have conducted a thorough analysis of this service and you can read about everything we liked and disliked in this honest Chef’s Plate review. Chef’s Plate is a Canadian meal kit service that offers flexible meal plans for omnivores, vegetarians, and families with kids. It aims to make home cooking a breeze with its farm-fresh ingredients and recipes that can take just 15 minutes to make. The service cooperates with multiple family-owned farms across the country, it focuses on seasonal produce of superior freshness, and it exclusively offers sustainable seafood. 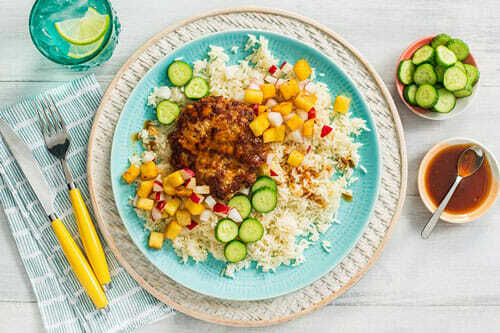 Its goal is to make sure that is meals are not only tasty and easy to cook but also rich in nutrients and portion-controlled for a healthy diet. 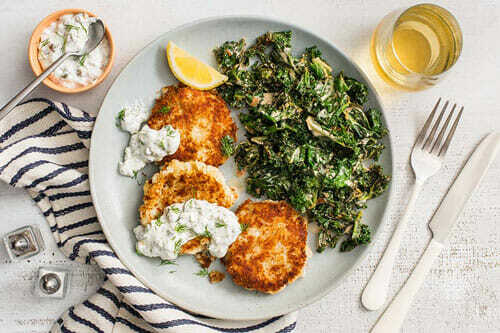 Following the suit of the best meal kit delivery services currently on the market, Chef’s Plate regularly expands its menu and adds new options for different cooking and dining preferences. When it first started out, it only had 2 meal plans designed with couples and families in mind. In the meantime, it has doubled the number of plans on offer and started providing healthy options for vegetarians every week. Although it still has some catching up to do, it is going in the right direction and recognizing the variances in needs of meal kit lovers. By delivering pre-measured ingredients, Chef’s Plate helps you save time and eliminate food waste. However, it does not stop there. It reduces its own food waste to just 1% by donating all its leftover ingredients and kits. On average, it donates 50,000 meals per year to various food banks, thus helping those in need instead of only thinking about its bottom line. With Chef’s Plate, you can opt for 1 of the 4 pre-defined meal plans: Classic, Family, Vegetarian, and 15-Minutes. You can choose from 4 to 12 new recipes every week and decide whether you want to order 2, 3 or 4 meal kits and cook for 2 or 4 people. The number of recipes at your disposal depends on the meal plan you choose. Each plan comes with a separate menu that changes on a weekly basis. We will explore all the menus in greater detail in the Meals And Recipes section of this Chef’s Plate review. Subscriptions are automatically renewed, but you can cancel anytime you wish, even after your first delivery. You can skip or pause your subscription directly from your account and manage your orders up to 4 months in advance. Previously in this Chef’s Plate review, we mentioned that this service is not what we would call unique, but that does not mean that it is not worthy of your attention. In fact, its dedication to excellence makes it a premium choice for a vast number of customers, particularly omnivorous foodies who like to try out new recipes but want to cut down on the time spent in the kitchen. As mentioned previously in this Chef’s Plate review, the ingredients you get come from local and national farms that provide responsibly grown produce and meat. Everything you receive is much fresher than the ingredients you can buy at the store. What is more, you get to know where your food comes from and learn all about its top purveyors and farmers and their signature products, including Kozlik’s Canadian Mustard, Albert’s Leap Cheese, Unionville Mushrooms, and E&B Medel Orchards. For customers who want to share the joy of cooking with Chef’s Plate with their friends and family, the service has prepared thoughtful gifts. Every time you successfully refer a friend, you get 4 free servings with your next delivery and your friend gets 3 servings off the first order. If you need to get a nice gift fast, you can purchase a Chef’s Plate gift card, with the value of your choice. Gift cards can be redeemed for any Chef’s Plate recipe box. As promised, we will now explore the company’s weekly menu and discover what kind of recipe selection and variety you can look forward to depending on the meal plan you choose. With the Classic plan, you have the largest range of options at your disposal. Every week, the Classic section of the menu features 12 fresh recipes. Usually, about 4 recipes on the menu are particularly designed for this plan while the remaining options include family-friendly, vegetarian, and 15-minute meals. What the Classic plan offers and others do not are Dinner + Lunch items, which allow you to simultaneously cook your dinner and your lunch for the next day. The menu normally features 1 Dinner + Lunch recipe. 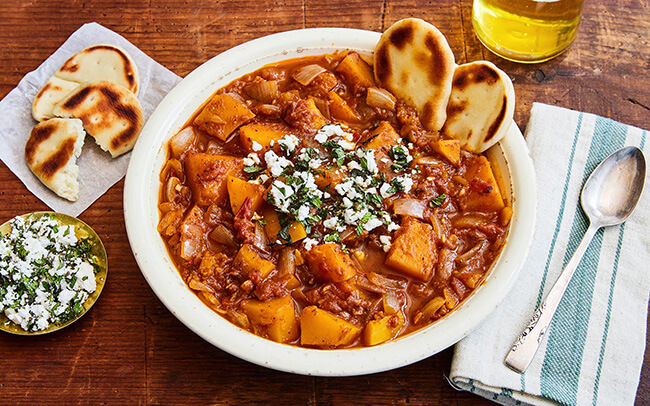 The Family plan brings you 9 recipes to choose from every week. 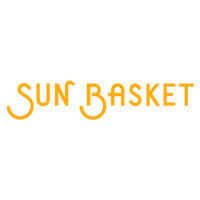 The menu includes a couple of vegetarian recipes and several recipes that are specially crafted with kids in mind and are not available with other plans. Nearly half of the menu is dedicated to 15-minute meal ideas. The recipes available with the Vegetarian and 15-Minute plans are as delicious as they are easy to make, but they are significantly less numerous. Both plans include 4 recipes per week. Thus, if you want to get 4 meal kits, you cannot handpick your recipes. Chef’s Plate dishes are quite varied and feature creative combinations of seasonal produce, high-protein meat, fish, and seafood, with moderate carb content – just enough to make the meals more comforting and satisfying. The calorie count normally ranges from 430 to 720 calories per serving. What we found to be a bit disappointing is the fact that this service does not go out of its way to satisfy the needs of people on special diets. What is positive is that since its launch, it has introduced a dedicated vegetarian meal plan. 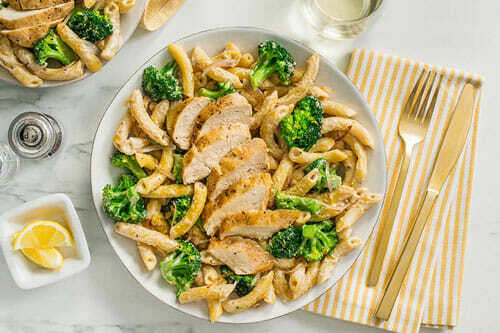 On occasion, it offers recipes that are gluten-free, dairy-free or vegan, but such meals are not numerous and they are not available every week. Thus, we like the fact that the offer is improving, but keeping in mind the diverse dietary requirements of potential patrons, we believe it would be wise to introduce options for some of the popular diets like keto and make plant-based and allergen-free recipes a part of the standard offer. The meals normally take between 15 and 35 minutes to make and the service frequently offers one-pot recipes that minimize cleanup. Every recipe includes information on the difficulty level. Most recipes belong to the easy and medium categories. The service provides everything you need to cook the meals, apart from the basic pantry items, including salt, pepper, and oil. The recipes do not call for any fancy tools. All you need are pots, pans, a chef’s knife, parchment paper, a casserole dish, baking sheets, and measuring cups and spoons. A digital meat thermometer can be of use, but it is not a must. At Chef’s Plate, the cost of your weekly delivery primarily depends on the meal plan you pick. The prices range from $8.99 to $12.95 per plate. Shipping is free on all orders except for 2-recipe boxes with 2 people, which come with a $6 shipping fee. 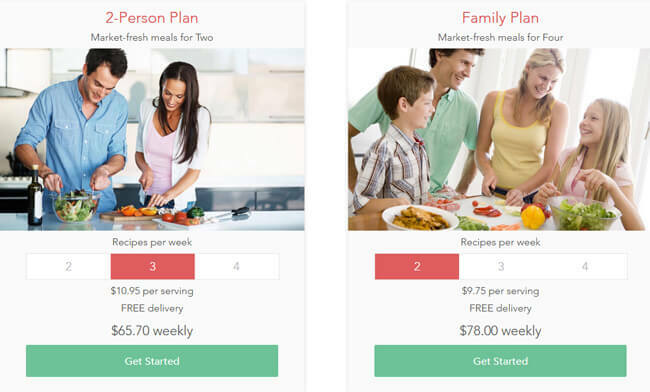 The Family plan is the most affordable option and allows you to get your meals at a price of $8.99 per serving. The Classic and Vegetarian plans are a bit more expensive and cost $9.99 per serving. Finally, with the 15-Minute plan, you pay $12.15 per plate if you are cooking for 4 people and $12.95 if you are cooking for 2. If you choose to order Dinner + Lunch items, you pay extra for the lunch add-on. The price is fixed and amounts to an additional $7 per serving. Chef’s Plate does not offer nationwide shipping. Its delivery zone covers most addresses in Ontario, British Columbia, Alberta, Manitoba, Saskatchewan, Prince Edward Island, New Brunswick, Nova Scotia, and Quebec. Deliveries are made Monday to Friday. The delivery days available depend on the location. You do not have to be at home to accept the delivery, as long as there is a safe place to leave the package. To make sure Chef’s Plate meets all your standards and expectations, it is important to know its biggest advantages and disadvantages. 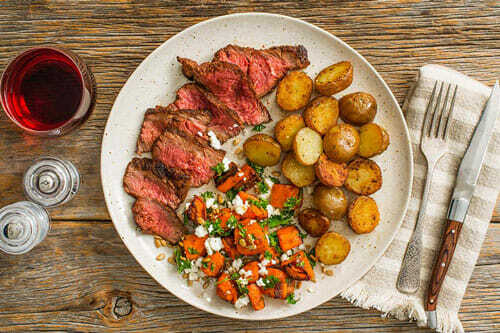 With a short overview of its pros and cons, you can easily decide if Chef’s Plate is the right meal kit service for you. If you subscribe to Chef’s Plate, you can easily prepare culinary masterpieces using only the ingredients and recipes found in your meal kit box. You may not be a pro chef just yet, but with Chef’s Plate, you can easily make restaurant-grade meals. You don’t have to take our word for it – check out the images below to get a better idea of the types of dishes you can enjoy with Chef’s Plate. We would be lying if we said that the range of options this service offers blew us away. However, what we did find impressive is the quality of both the ingredients and the recipes. The food really is as fresh and natural as claimed and the recipes are both surprisingly creative and incredibly easy to follow. The prices are neither high nor low and we like the fact that shipping is free of charge on most orders. When it comes to variety, there certainly is room for improvement and we definitely want to see more vegan and gluten-free options on the menu. However, in spite of these shortcomings, we believe that Chef’s Plate is a great solution for hassle-free cooking, especially for home cooks who are not picky and like to experience different flavors. Our ratings are the result of an objective and independent evaluation of Chef's Plate, generating the final rating that reflects the overall quality of the company. Ratings may change as the service changes. Chef's Plate customer rating based on 5 customer reviews. Pretty good, a nice discount every now and then wouldn’t hurt. We found 0 verified Chef's Plate discounts for April, 2019. There are no Chef's Plate coupons or discounts right now. If you like Chef's Plate but aren’t sure whether they are truly the ideal choice for you, you may want to take a look at our comparisons below to discover if one of their competitors is more suitable for you.